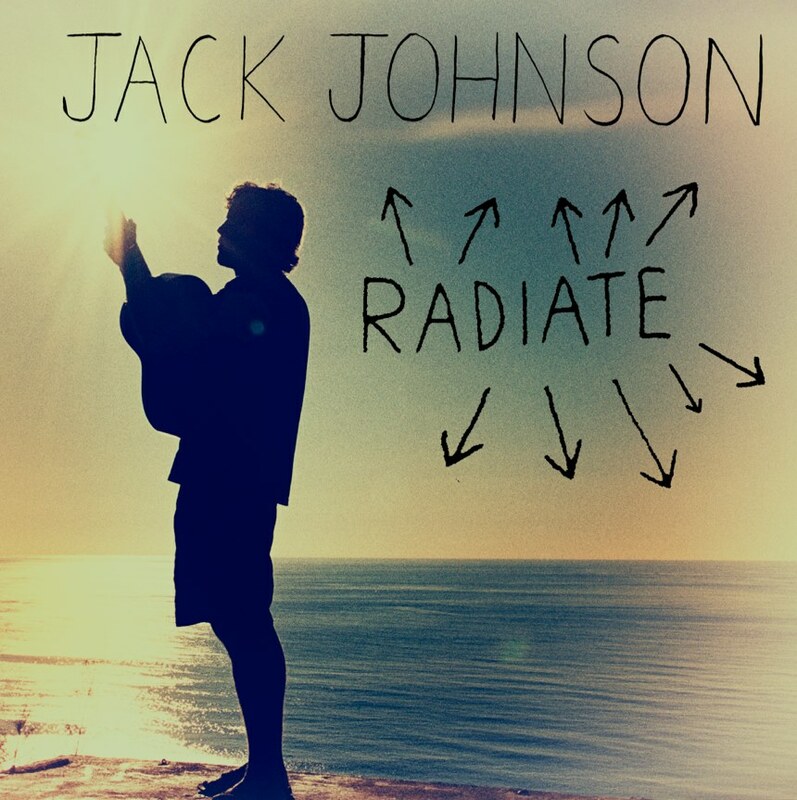 So much for visiting the dark pits of loneliness when you could shine and radiate someone else's life... That's definitely the message of the latest song released by Jack Johnson entitled Radiate. It's a bubbly new song that will make any lonely creature happy at least for a while. The singer surely pulls some inspiration on this one. This new song from Jack Johnson, who will soon release his From Here To Now To You album, debuted at BBC Radio 2. And upon hearing this great, melodic tune, fans of old and new believers certainly loved the song right after. Listen to a new song by Jack Johnson called Radiate, to be included in his new album From Here To Now To You. This is definitely the perfect example why I love listening to Jack Johnson. This easy to listen to song just brightens my day in a way I can't explain. The beat, the suave voice and nice lyrics are one nice combination just like a mixture of my favorite fruits swirling in my blender. The result is a glimpse of heaven here on Earth, an auditory bliss. This would be a nice companion for every nature tripping... I can picture out riding on a bus with this song playing on my headset. Green meadow with knee-high grasses... Trees swinging to the breeze and birds chirping... Oh wait I am already day dreaming. 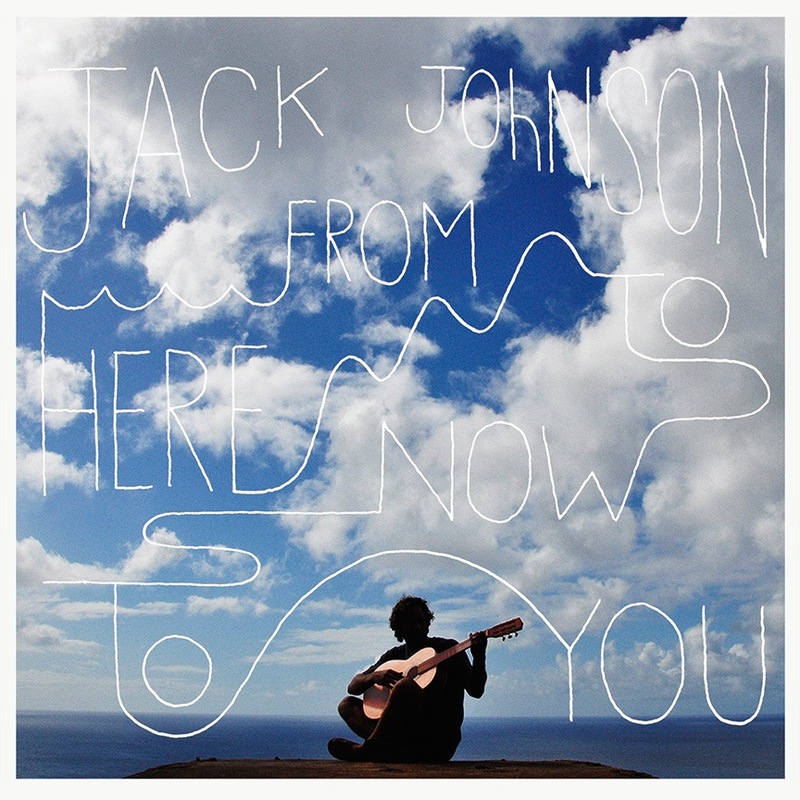 The upcoming album called Here To Now To You by Jack Johnson will be out September 17, 2013.